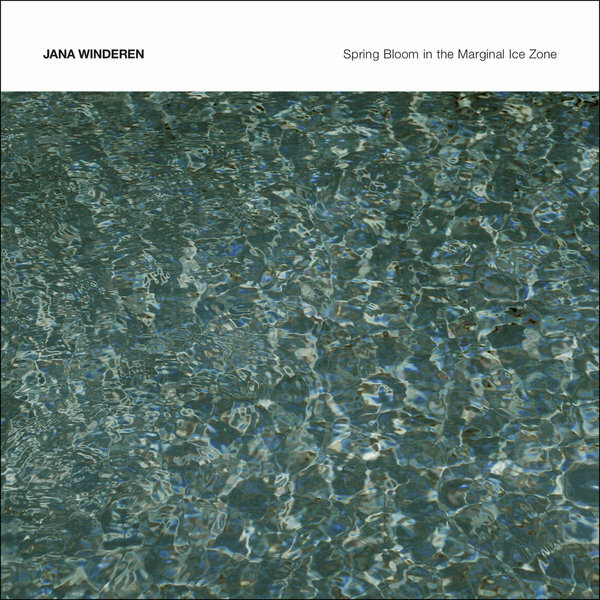 Presenting richly detailed hydrophone recordings of algae development in the rapdily depleting Arctic, Jana Winderen’s latest research is a fascinating and acutely topical study of ‘Spring Bloom in the Marginal Ice Zone’. 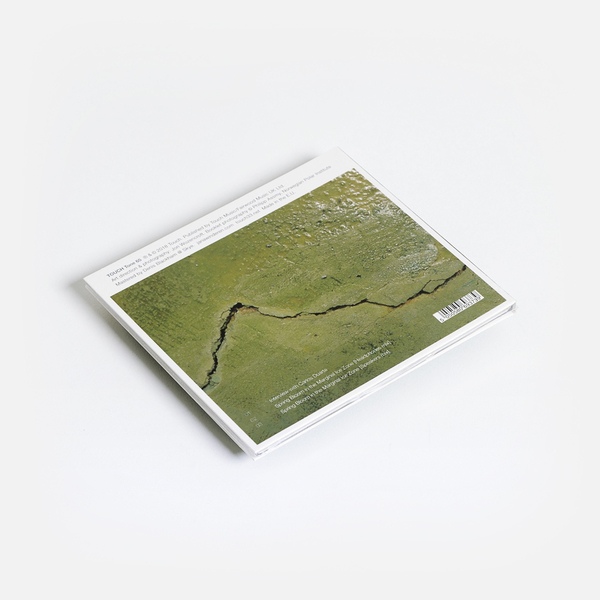 Prefaced by a sobering interview with world-renowned Professor of Marine Science, Carlos Duerte, the album presents headphone and speaker mixes of the title track, offering an immersive sonic inspection of the transitional area between open sea and sea ice, where the world’s biggest bloom of phytoplankton - the micro-organisms that produce half of the oxygen on the planet - accounts for the most critical CO2 sink in the biosphere. The results are unmistakably foreboding, layering the sounds of blooming plankton with the tense cracks, pops and creaks of sea ice, and the subaquatic sound of bearded seals, migrating humpbacks and orcas, crustaceans and spawning cod, into a properly suspenseful and eerily alien experience.